With over 100-combined years in Supervisory and managerial experience, Farwest Contracting has the knowledge and expertise to take on any project large or small. 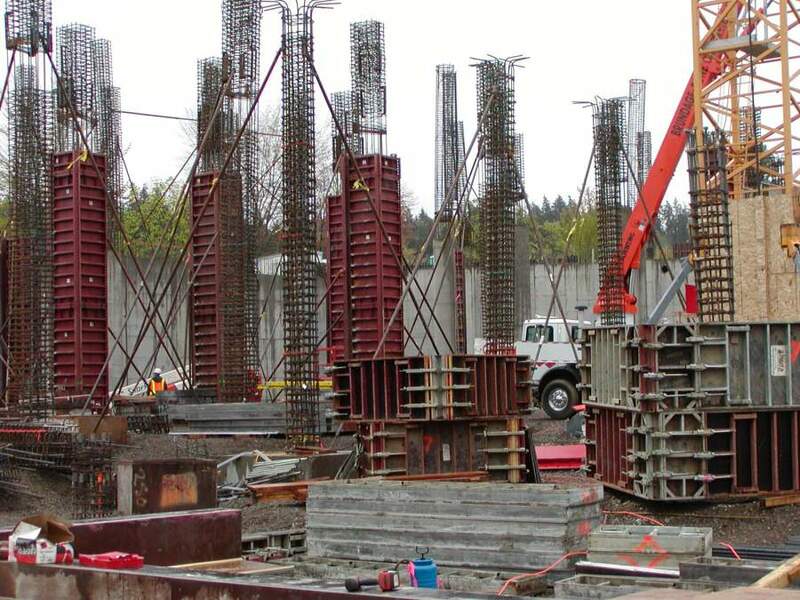 Signatory to Local 86 in Seattle, WA; Local 29 in Portland, OR; Local 14 in eastern Washington, Farwest Steel Contracting employs the most knowledgeable and experienced ironworkers to complete your project on-time and with quality craftsmanship. Our workers employ safety conscious practices and maintain up to date construction training files to ensure a quality project, completed on time and within budget.